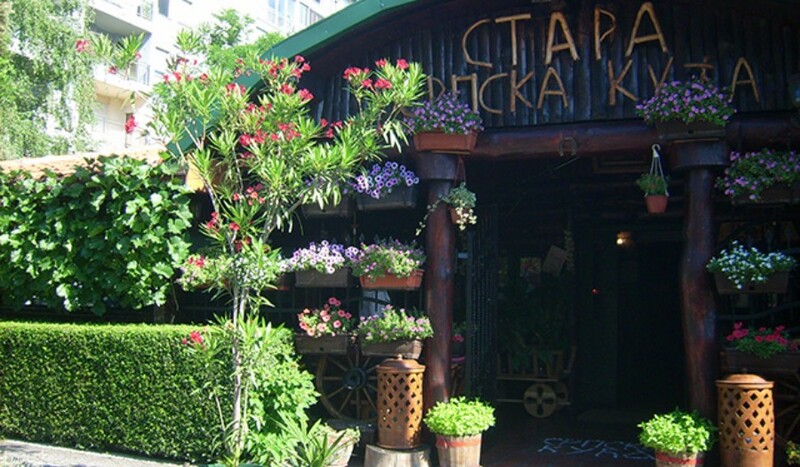 There is a traditional Serbian house among skyscrapers, between Novi Beograd and Zemun. This house exist for admirers of the culture and tradition of our country. The interior is designed in ethno style. Traditional Serbian dishes prepared according to proven recipes that have been passed from one generation to the next, local brandy and wine with protected origin have been gathering local guests and their foreign guests for years.